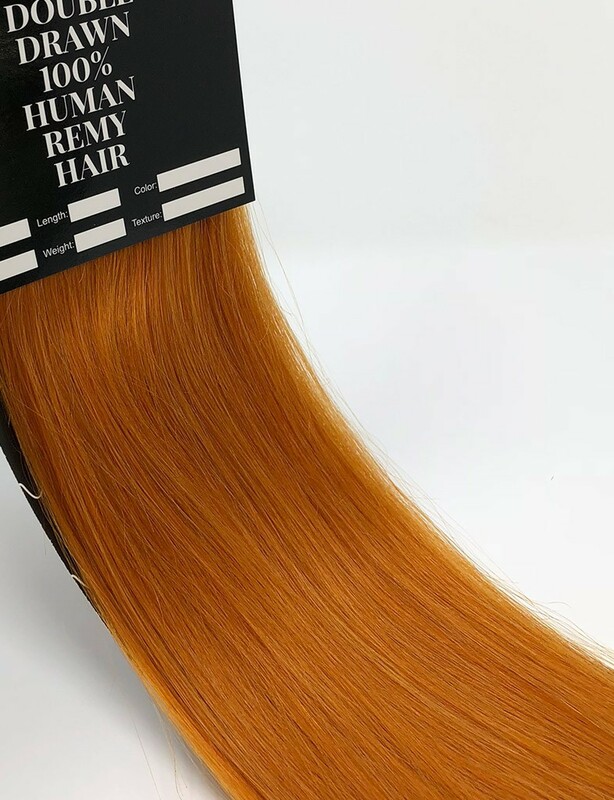 If you aren’t afraid to experiment, go for a subtler shade of rose gold that is a combination of pastel pink and blonde. 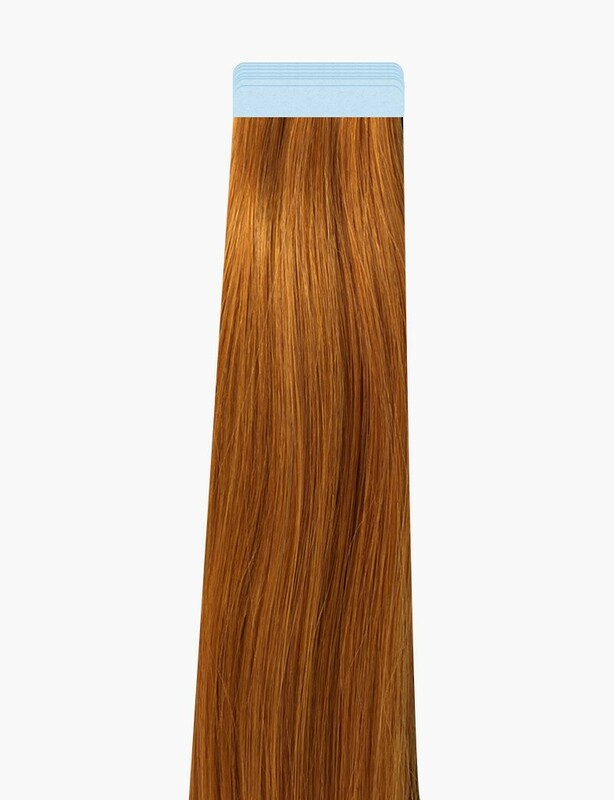 It looks especially nice under natural light. 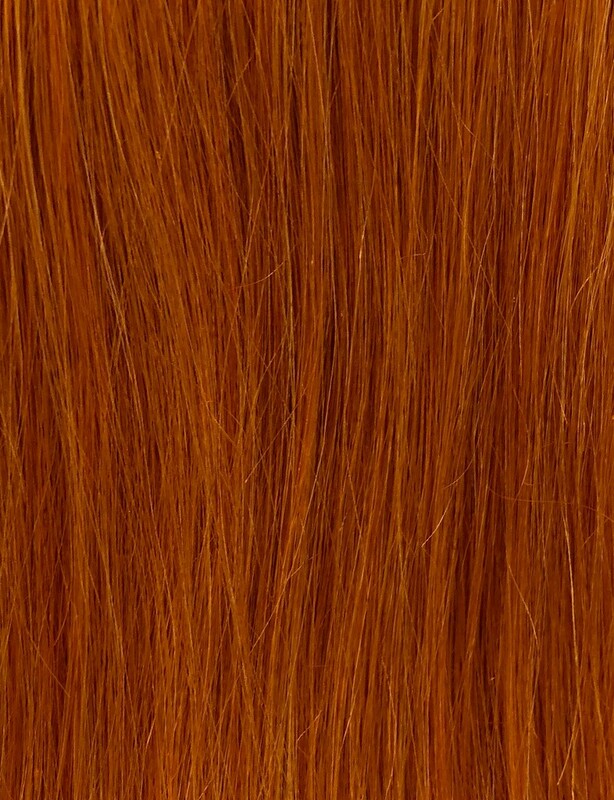 Celebs like Katy Perry have endorsed this color – give it a try! 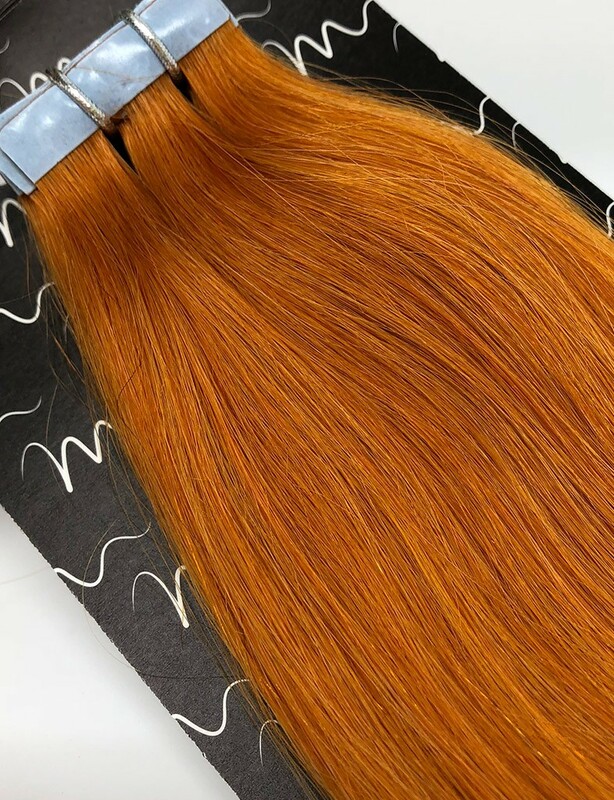 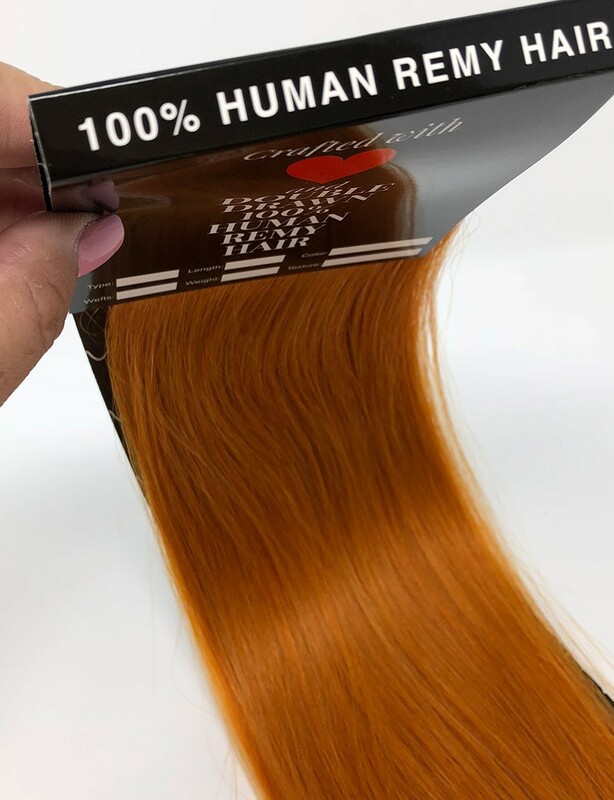 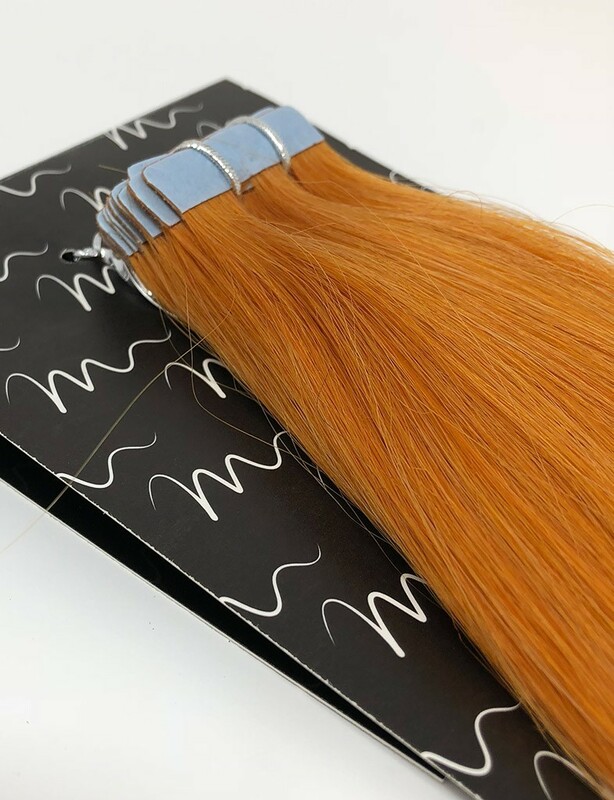 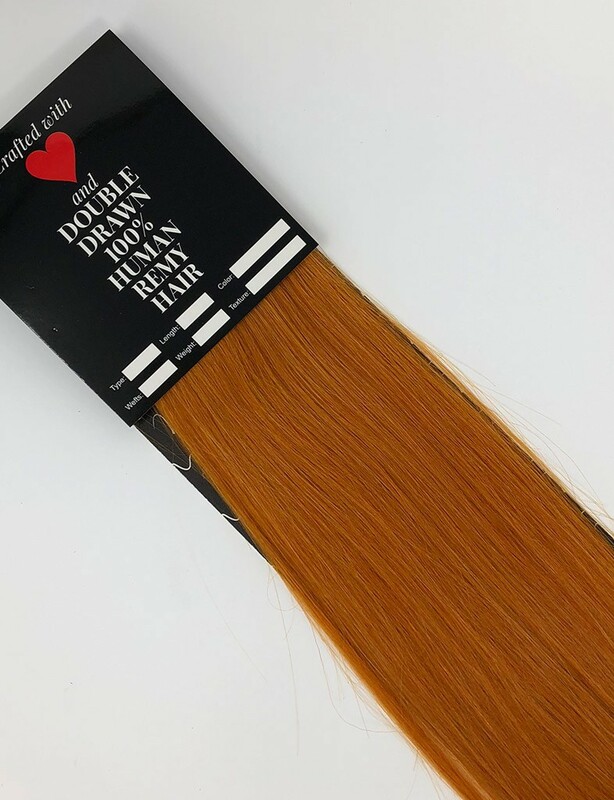 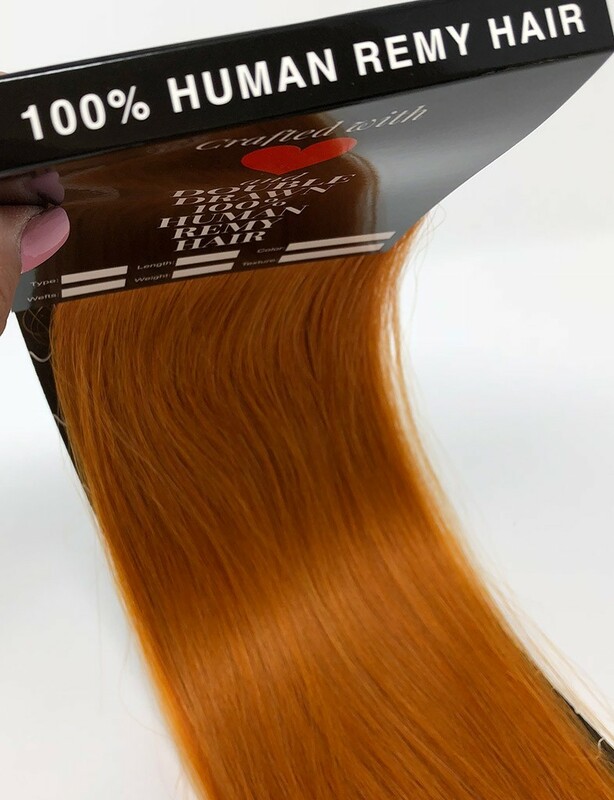 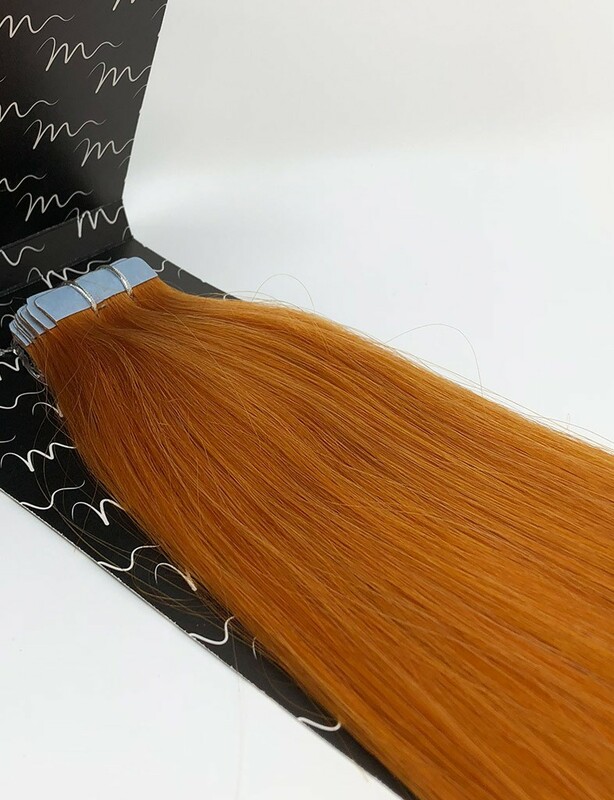 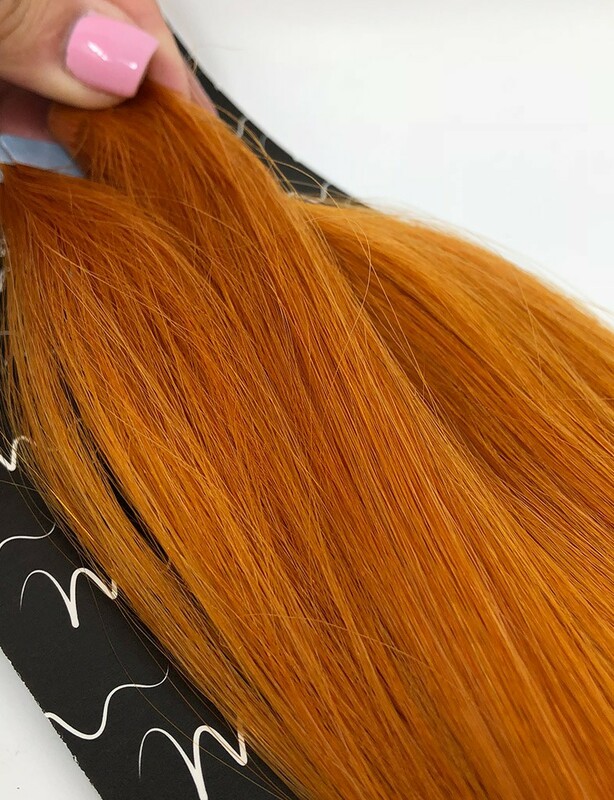 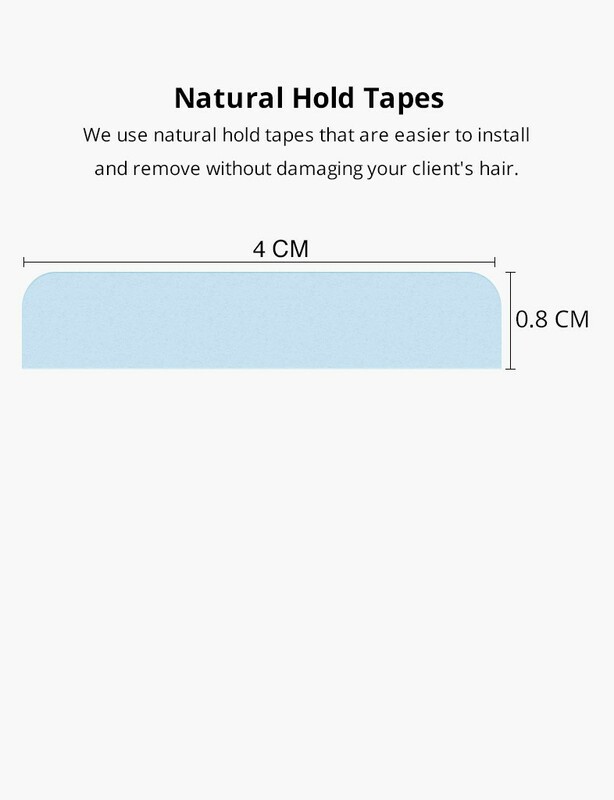 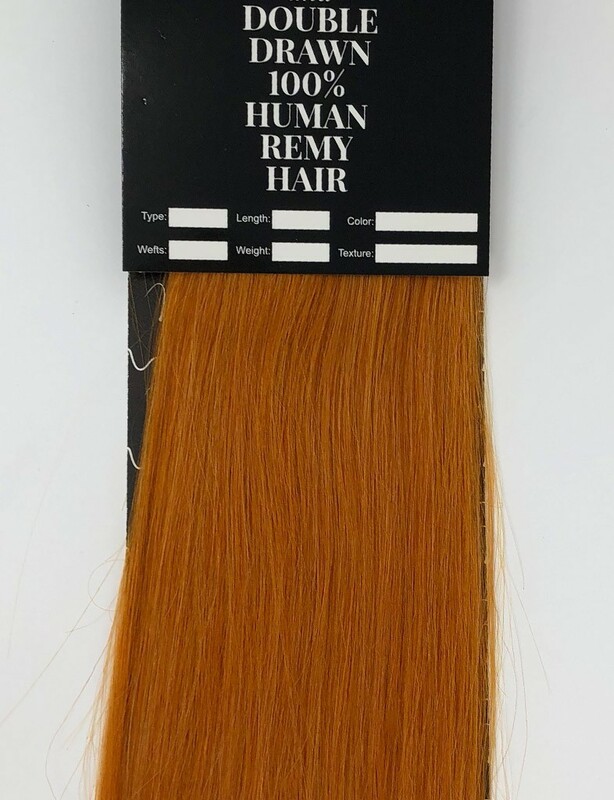 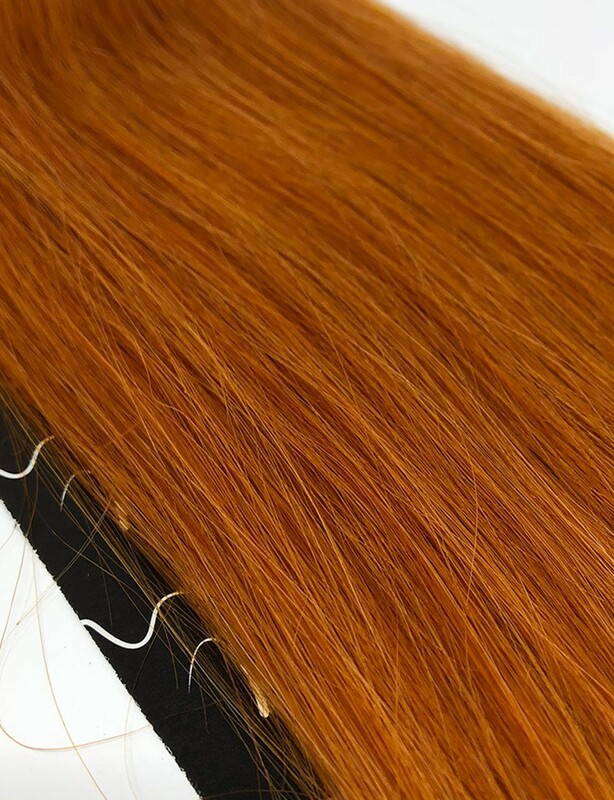 Made of 100% Human Hair that comes from India and can last about 6-8 months by re-applying throughout the life of hair extension product new tape. 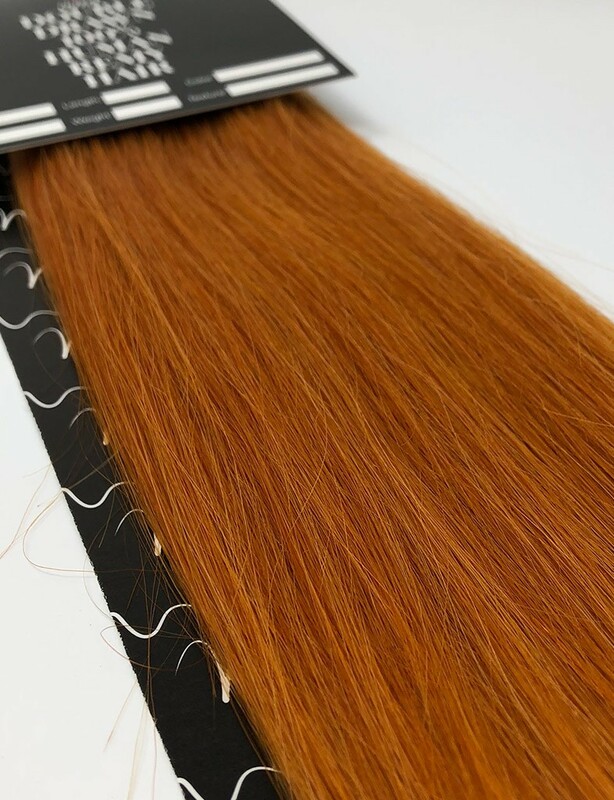 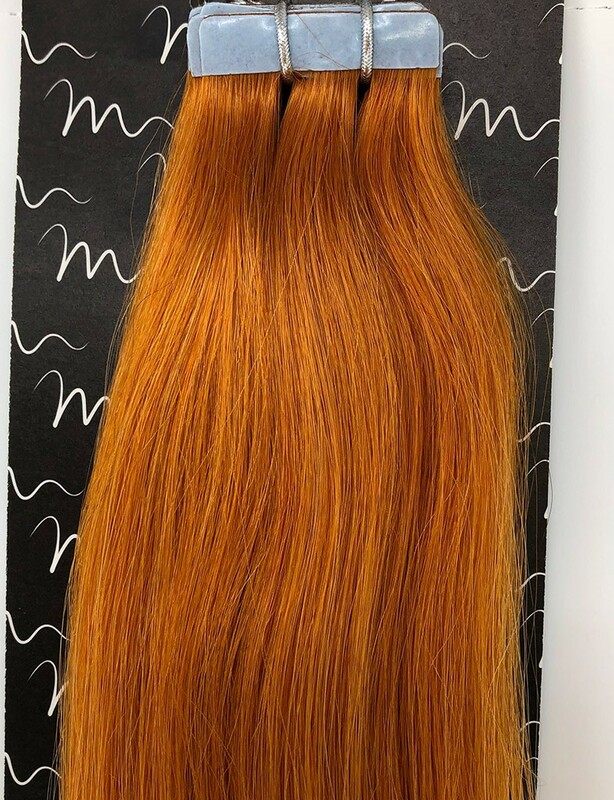 They are perfect for adding length, volume, thickness and highlights.